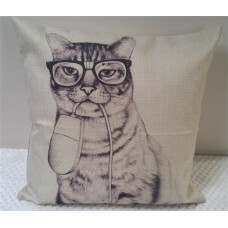 Meet Mr Cat! 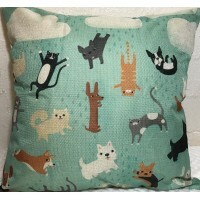 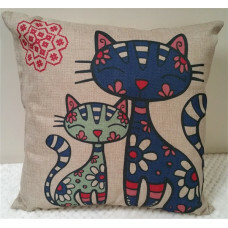 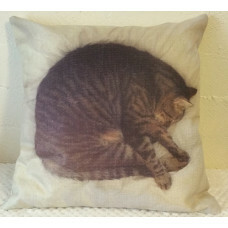 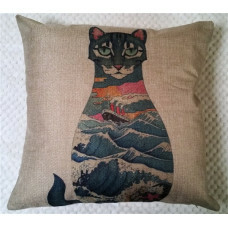 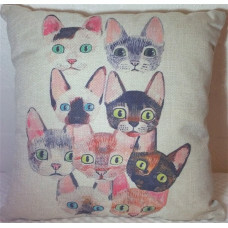 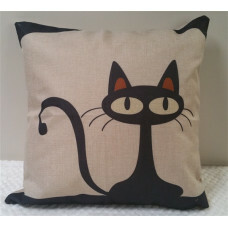 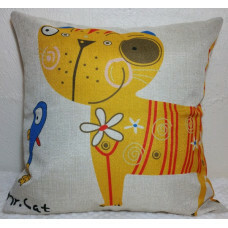 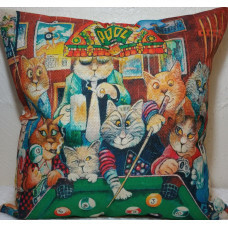 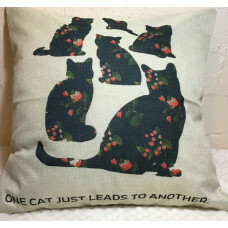 Natural coloured fabric featuring a yellow tabby cartoon cat,..
Cats Everywhere! 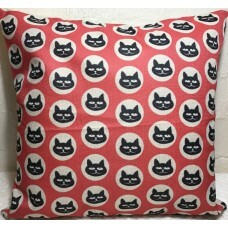 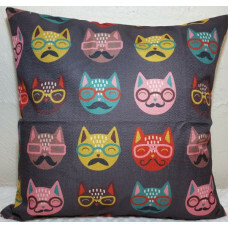 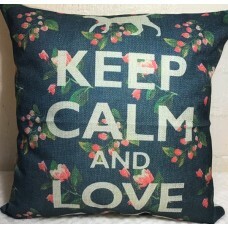 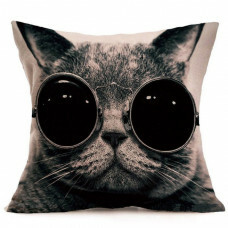 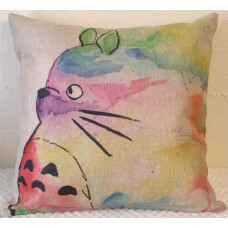 Bright and bold, this cushion will liven up a room! 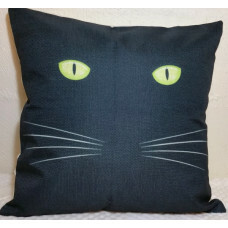 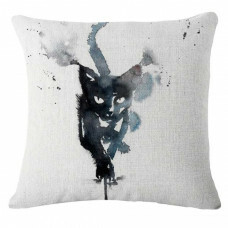 Featu..
Natural coloured fabric featuring a fashionable retro black cat design Cov..
Natural coloured fabric featuring a beautiful watercolour design on the fro..